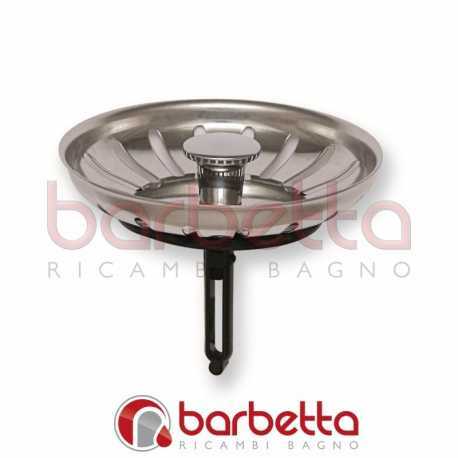 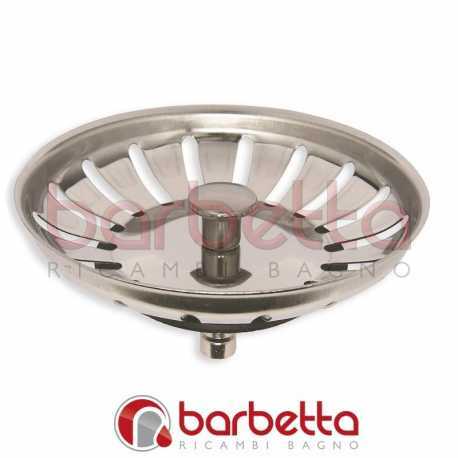 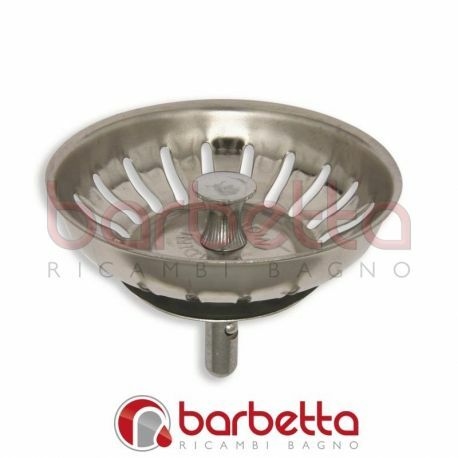 TAPPO LAVELLO INOX BASKET TIPO MANUALE CON GRIGLIA DA 79MM. 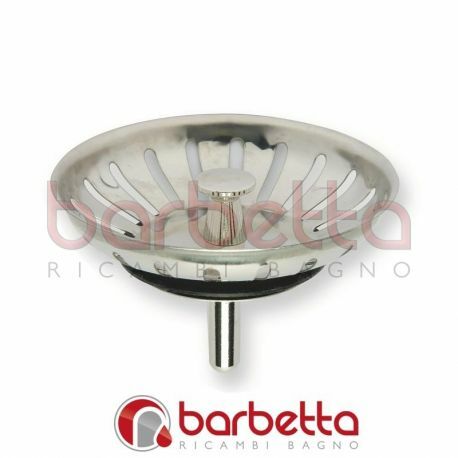 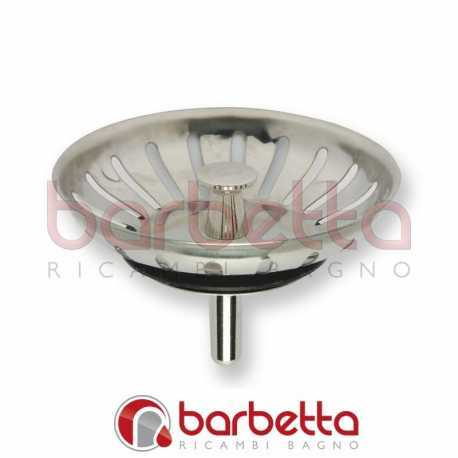 TAPPO LAVELLO INOX BASKET GFB CON GRIGLIA DA 79MM. 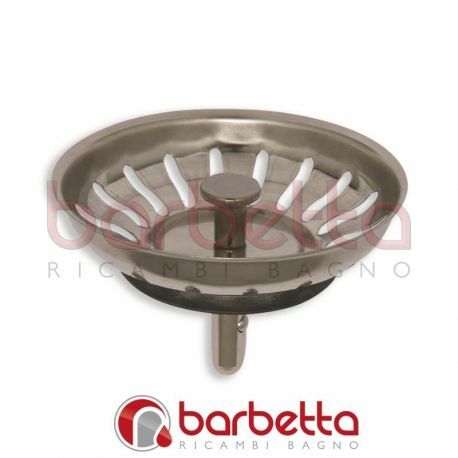 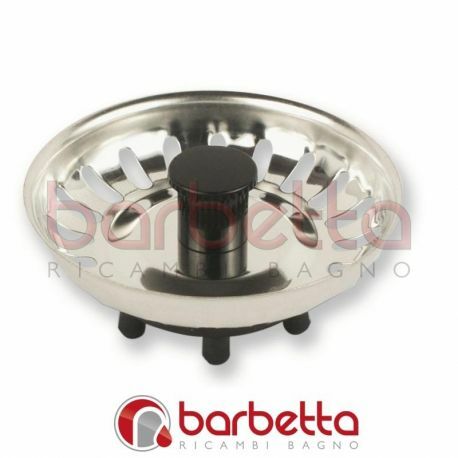 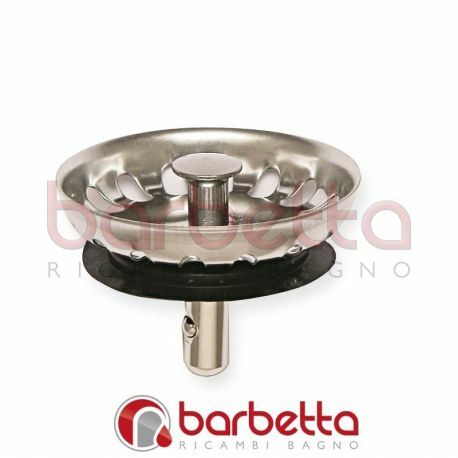 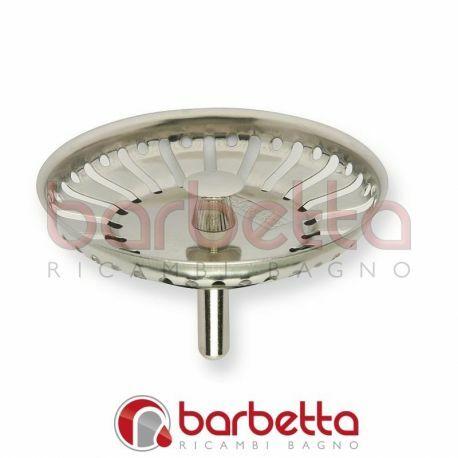 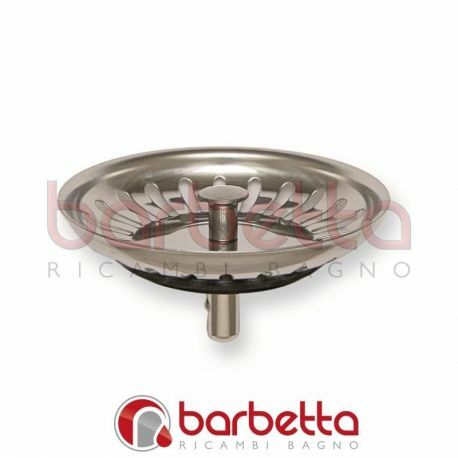 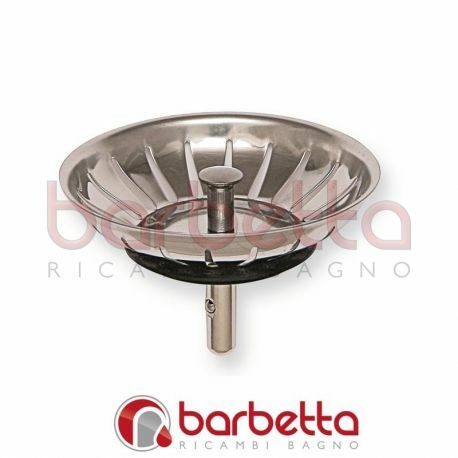 TAPPO LAVELLO INOX BASKET McALPINE CON GRIGLIA DA 79MM.